Home Water Damages is a nightmare situation for any property owner. Storms and heavy rain, or improper surface drainage, sewage backup, clogged gutters are all common reasons for water damages. There is however, another common reason for water damage in most homes. 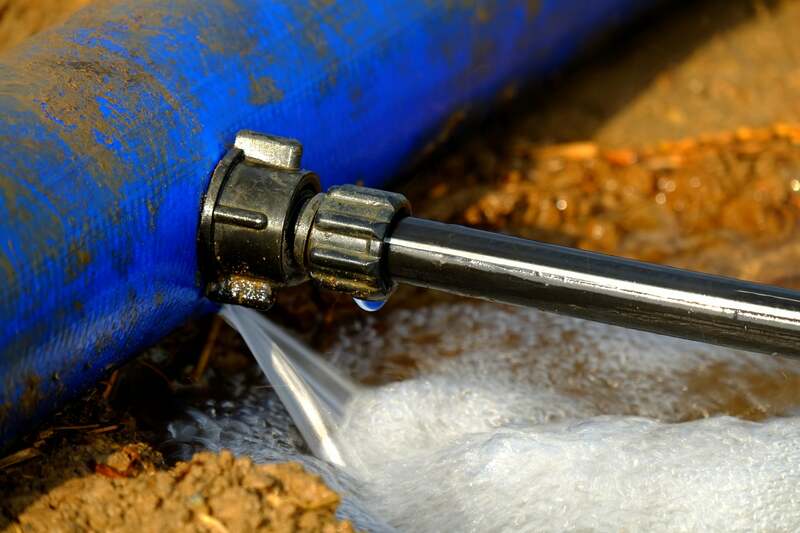 Burst pipes and faulty appliances can also lead to home water damages which could easily have been avoided had the property owner been a little more observant and diligent with property maintenance. As mentioned above, water damage can easily be avoided if the property is periodically checked for potential damage and or maintenance work is carried out in time. 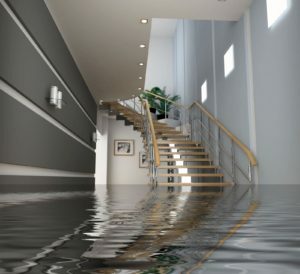 Once the water damage has occurred, you not only have to deal with damage to your property, but you also have to deal with insurance claims. Something that most people would naturally prefer to avoid. Because let’s face it, insurance companies aren’t the most excited whenever you have to make a claim.The best thing is always to prevent damage from occurring in the first place. Assessing and identifying potential risk factors from home appliances and burst pipes is first step in that direction. The place where water is most used are the sinks, the showers and the bathtub. So take a simple flashlight and inspect the area every few months. If you find any cracks or leaks or even signs of rust, then make sure you can in a plumber as soon as possible. Sometimes you might find cracks and mold growth or just small droplets forming nearing the pipes or below the appliances. These are all indications that water leaking is happening. Your washing machine and dishwasher see a lot of heavy duty work. So periodic inspection of these two appliances is crucial. It is better to go with metal-mesh hose as opposed to regular plastic hoes. Also the time frame for replacing these should ideally be every three years. Rust and cracks are not uncommon in hot water tanks. And these if ignored over a period of time can lead to leakage. What you need to know is that over time, all the sediment from the water settles down at the base which is what causes the cracks, rusting, and leakage. Make sure to check for any signs of leaks around the water heater. Also make sure that you have an expert come in and carry out checks every five years. Air Conditioner Units and Refrigerators have caused may Home Water Damages:In addition to the above appliances, your air conditioner unit and refrigerator are also susceptible to leaks which if ignored or left unchecked can cause water damage. Whenever you clean these appliances make sure the pipes and hose are not damaged. Also check for kinks and cracks. Again, having an expert carry out these inspections on a periodic basis is the best way to avoid any damage from burst pipes and or faulty appliances. In addition to the above mentioned points, also make sure you turn off the mains if you are going to go away for a week or even a few days. Install a leak detection system so you are not caught completely unawares. Most important, anytime home water damages does take place, immediately shut of the water and electricity supply. If the home water damages is limited in size and scope and you feel confident about handling the situation great. All you need to do is dry the area, address the cause of the water damage and carry out the required water restoration work. However, if the damage is huge, then it is always best to call in a water restoration services company.